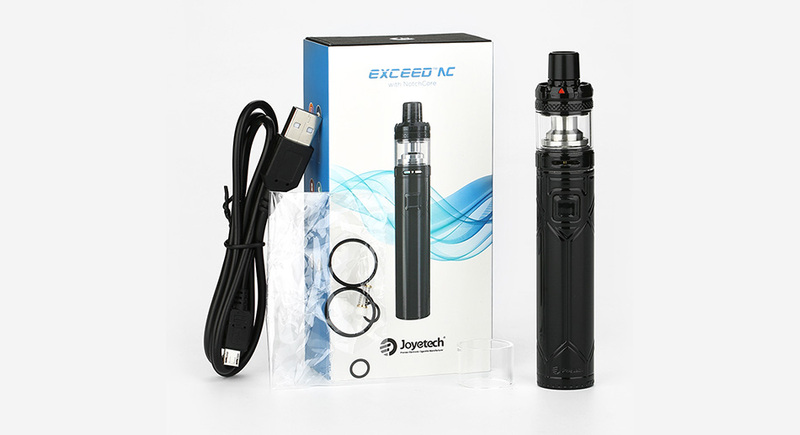 The Joyetech Exceed NC with NotchCore Kit brings high quality, convenience but inexpensive vaping experience to you! With its finely engraved appearance, the Exceed NC Kit is very attractive and egonomic. The NotchCore atomizer adopts the horizontal NotchCoil, making huge clouds with a low power output (20-25w). The NotchCoil is very durable to use too. 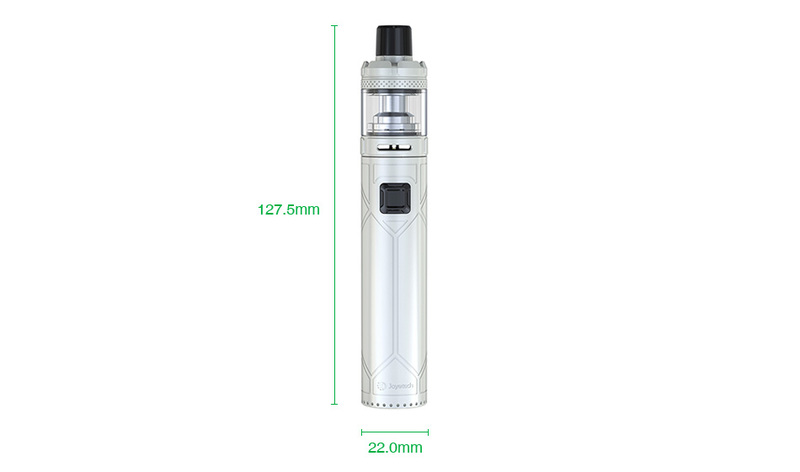 The EXCEED NC battery features two optional modes: direct output mode and constant voltage output mode. When powered off, long press the fire button until the light is on. Then continue to click the button to switch between direct output mode (white light) and constant voltage output mode (orange light). Just hold this delicate device in your hands and enjoy a simple vape!